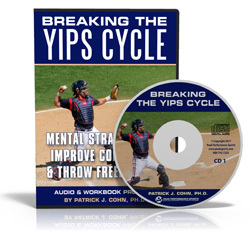 Please browse our articles and information on the throwing yips. If you have any questions, please contact us at Peak Performance Sports via email or phone: 888-742-7225. How Can You Free Up Your Throw? 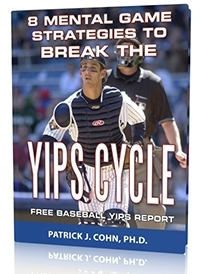 Are Throwing Problems Caused by The Yips? Does “Tapping” or EFT Help With The Throwing Yips? The Yips: Do You Have Them Or Not? Do You Have Throwing or Pitching Problems?